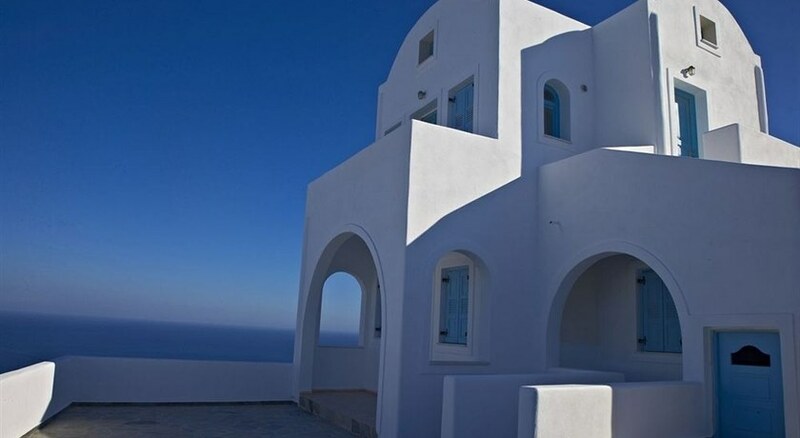 Welcome to the Kalestesia Suites in Akrotiri. 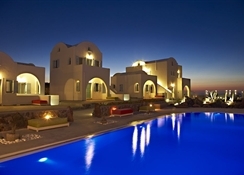 The closest cities to the hotel are Akrotiri (5 km) and Fira (12 km). To make your stay more comfortable a reception is available. The staff in this hotel speaks English. The hotel features a fresh water swimming pool. Distance from the hotel to: airport JTR (10 km). Amenities: For convenience the hotel offers maid service and room service. Internet access is provided at wifi-hotspots. This family friendly hotel offers a children's pool to ensure a comfortable stay for parents as well as young guests. Reception hours: 24h Service. 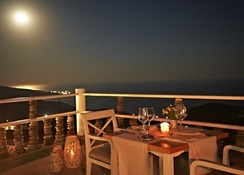 Meals: Guests are welcome to enjoy their meals at the restaurant. A snack bar is also available throughout the day. Sport and Leisure: At Kalestesia Suites recreational amenities include a spa. Guests who wish to be active on holiday can enjoy activities such as exercise in the fitness room. Activities such as table tennis and billiards are offered at the hotel. 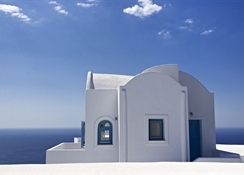 Additional Information: Payment facilities include Euro/Master Card and Visa Card. Additional fees may apply for certain facilities, amenities or activities.